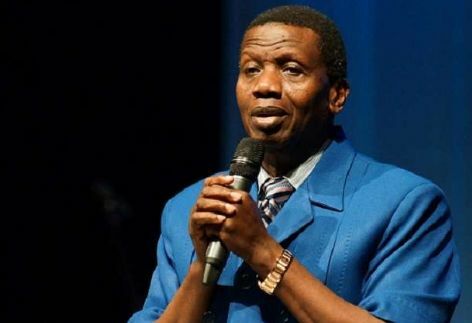 The General Overseer of Redeemed Christian Church of God, RCCG (worldwide), Pastor Enoch Adeboye, has revealed that he was richer than the church as a university lecturer back then. The soft-spoken preacher, who took over the ministry following the demise of its founder, Pa Josiah Akindayomi, said the church’s income then was about half of his salary as university lecturer. That's to tell you that a church doesn't just become mega overnight, people put in resources. was not financially buoyant before he came on board. “When God asked me to leave my job to become a full-time pastor, the total income of the church was less than my salary and we were to share it among some 39 people. "I was really afraid but God gave me one promise. He said do not worry my son, I will be with you. Pastor Sam has Changed his Name!